Every facility in Sydney, New South Wales has different requirements for the safety and security of their personnel, visitors, and medical patients. Because of these variables, it is important to discuss your specific needs with our staff, so we can create the radiation doors that will provide maximum protection. At Spartan Doors, we provide a quick turnaround, and our professional staff is available to answer your questions about our specialised doors. Contact us today to learn more. 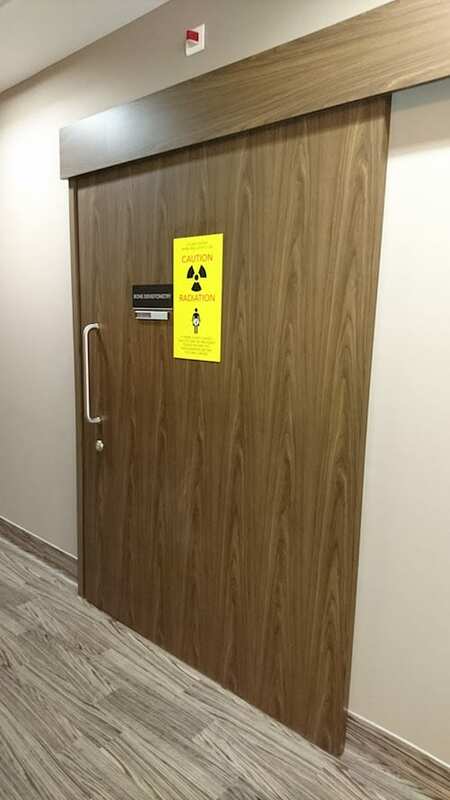 Here at Spartan Doors, we provide the highest quality radiation doors in Sydney, Newcastle, Melbourne, and Brisbane, Australia. Our doors are sure to keep you and your products safe in any circumstance.